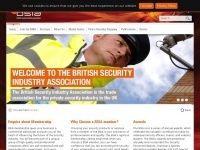 The websites creator or author is BSIA - Trade Association for the UK's Private Security Industry. BSIA is the owner of the copyright for this website. 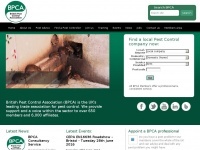 28 links pointing to Bsia.co.uk were found. Individual words like BSIA, Industry and Security are frequently used in text links from other websites. 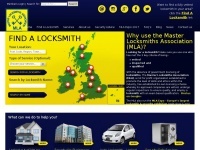 The most important links to the website are from Uksecuritycompany.co.uk and Abbeysecurity.co.uk. 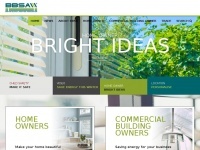 The homepage of Bsia.co.uk and the subsite /company-directory/company-details.aspx?DirectoryListingId=d0371c1b-1498-e411-95d0-bc764e087960 are most referenced by other websites. The table shows the most important links to Bsia.co.uk. The table is sorted in descending order by importance. The table shows websites of Bsia.co.uk, which are often linked by other websites and therefore they are classified as important content. 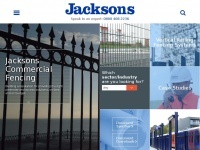 Jacksons-security.co.uk - High Secu­rity Fen­cing | Secu­rity Fen­cing | Gate ..